Tinder is easily the most popular dating app worldwide. It has millions of active users. But, Tinder isn’t necessarily the best when it comes to making matches and finding suitable partners. So, here is our list of top 6 alternatives to Tinder you can try. Coffee Meets Bagel is like Tinder in the way that it is a dating app. But, in the way it functions it is very different. Unlike indiscriminate swiping, men get a certain number of bagels every day, which are your potential matches. You can either Pass a Bagel or like it. Depending upon the women you have showed your interest in, the app will make the matches based on certain parameters. I like this app because it helps create more deeper connections rather than mindless matches through mindless swiping. However, the problem is that the app doesn’t give you a lot of control over how the matches are found. And, you only get to see the people who have liked you. Coffee Meets Bagel is not the most popular dating app but it sure is a great alternative to Tinder. How About We is also a dating app but again very different from Tinder. The app is more about making people meet based on their places of interest. For instance, if you are someone who likes to visits museums or historical monuments, you might express that kind of interest and you may end up finding someone with same interests. How About We is more focused on making people meet than have trivial conversations. However, its strength also becomes its weakness at times. Sometimes your match would want to have a decent conversation without meeting you first. But, if like going out and you find someone who does the same then it could be a lot of fun. 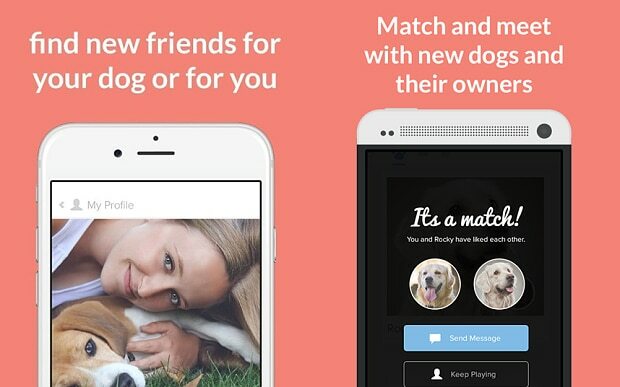 If you are someone who loves dogs then this could be an incredibly amazing, niche-based dating app for you. The objective of the app is to bring the dog lovers together. And it is not just about the dog love, it is also about which dog you love. You can choose your match based on the type of dog they like including breed, colour, size etc. Tin Dog is a niche driven dating app and if you happen to be someone who doesn’t like dogs then this app is not for you. Also, choosing a partner based on their pet preferences sound more than just weird. But then, who are we to judge. Grindr is one of the most popular dating apps but only for Gay community. The app is available for free in all app stores but you’ll have to pay to unlock its premium features. 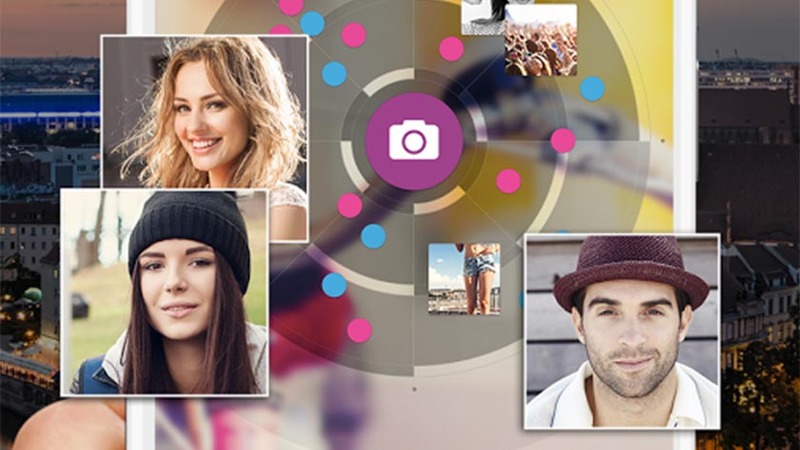 Over 2M+ active users are using it in 192 countries. You can chat, share the pictures and more in Grindr. If you want to know more about it then you can visit this site. Happn is a lot like Tinder. It lets you right swipe the people you are interested in and left swipe those you are not. The person you have liked will not know that you have until they like you back. This is again a lot like Tinder. But, it will only show you the people whom you have been near to. For instance, if you walked past someone on the street yesterday, using location services the app will show them on the interface.